There’s been so many billion-dollar startups these days that it’s almost starting to feel routine in tech. Slack, an enterprise work collaboration app, is the latest one to join the club. It announced on Friday that it’s raising $US120 million at a $US1.1 billion valuation. It’s hard to imagine a company as young as Slack — it launched publicly in February — to be worth more than a billion dollars. But when you’re growing as fast as it is, especially in the enterprise space, anything is possible. When we asked Slack CEO Stewart Butterfield about it, he agreed his company’s numbers are still small in absolute terms. But the $US1.1 billion valuation has more to do with the rapid growth it’s been seeing, and the fact that it hasn’t spent a dime in sales and marketing, he said. According to Slack, more than 30,000 active teams send over 200 million messages each month. It has more than 73,000 paying customers, and it’s adding $US1 million in annual recurring revenue (ARR) every month. At that pace, Slack would surpass $US10 million in ARR this year, and become the fastest-ever software-as-a-service (SaaS) company to do so. For comparison, Butterfield mentioned Workday, a publicly traded enterprise SaaS company that’s now worth $US17.8 billion. Butterfield said it’s not an entirely fair comparison, since Slack and Workday are in different businesses, but it took Workday about three years and roughly $US30 million in sales and marketing — while losing about $US75 million in total — to get to $US10 million in ARR. “We’ve established that people would pay for us. 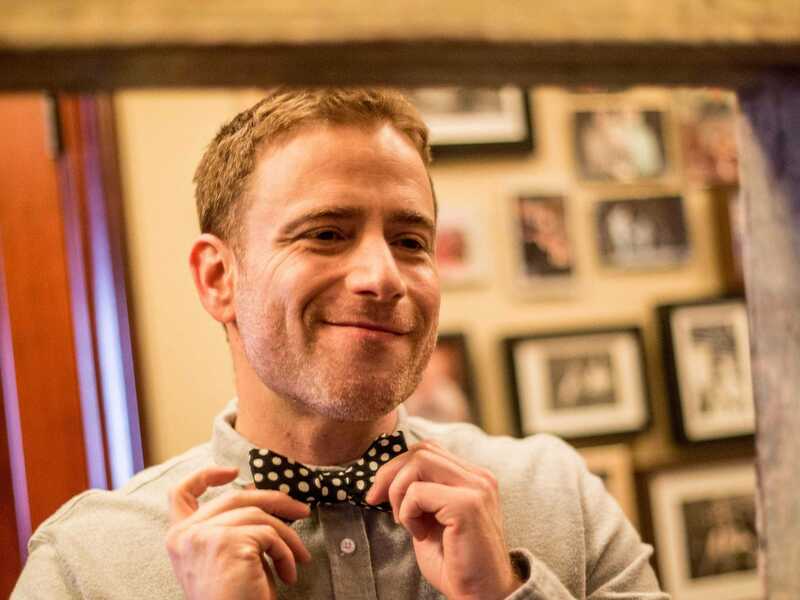 Slack is being valued based on its ability to make money rather than something more speculative,” Butterfield said. ARR is a commonly used metric among SaaS companies, who charge on a subscription basis. It’s a projection of its annual revenue, based on its total recurring monthly subscription contracts. That means ARR is not the annual revenue you actually recorded, but what you expect to get in the next 12 months, assuming the customer returns to use your service. Most SaaS companies have enough data to estimate the number of customers returning, and its retention rate usually gives a good idea of what to expect in the future. Butterfield didn’t disclose any of the actual figures, but did say, “retention is near perfect” at Slack. Butterfield said more new features, like threaded comments and email integration, as well as “favourites” using emojis, will be added in the coming months. But Butterfield agreed there’s still a lot of work to do, and it will all start from sales and marketing. “To get to the kind of scale that we want, we’re definitely going to have to start investing in marketing,” he said.